The shock of Fall has worn off and we are all finally in our new routines (hopefully!). So, this month and next, we’re getting focused. What are your goals? What are you trying to focus on? What’s on your mind? We’re here to help. This month it’s all about you and what you are setting out to do. 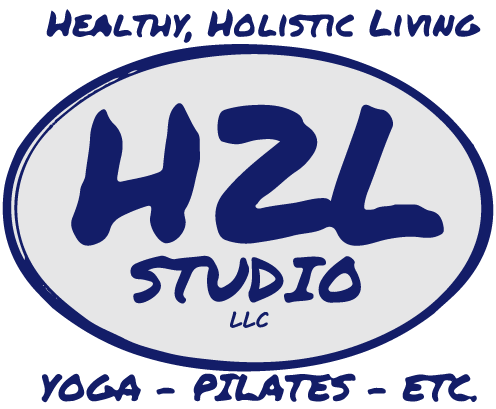 This month we’re all going to become H2L GOAL GETTERS. 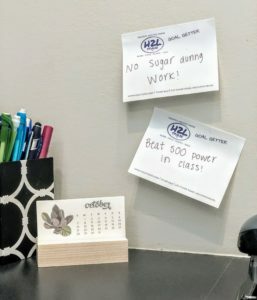 Every client that comes to the studio in October will get a free pack of H2L Goal Getter Post It Notes (while supplies last). These are to help you stay focused on your goals. Write your goals and stick them to your fridge, desk, steering wheel, anywhere you will see them. Once you complete a goal, we invite you to take a picture with our Goal Getter board to spread the love. Hopefully, your goals will help inspire others to start their own or keep working towards what they set. Each client that completes a goal and takes a photo to be used on our social media site (or you can post it on your own at tag us) will be entered to win one free full Wellness service (massage, cupping, reiki or reflexology). We’ll draw a name randomly at the end of October and another at the end of November. A perfect treat for your hard work! !